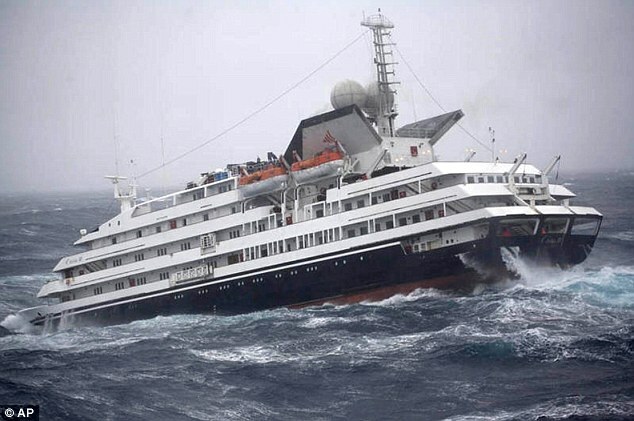 The 2420 dwt cruise ship Clelia II suffered damage while crossing the Drake Strait. The vessel was on a return trip to Ushuaia, Argentina after sailing to Antartica. Reports state a wave struck the bridge deck knocking out some electrical and communication equipment. The vessel was reduced to one engine for a period of time. Conditions had wave heights 30 feet with sustained winds at 55 miles per hour. Only 1 crew reported injured of the 88 passengers and 77 crew onboard. The sand barge Runze 001 capsized and sank after colliding with the chemical tanker Huijinqiao 08. The cause of the collision was not reported. Of the 14 crew onboard, 2 died, 6 were listed as missing and 6 others had minor injuries. None of the 9 crew onboard the Huijinqiao 08 were injured. 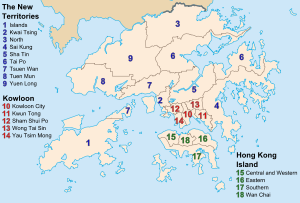 The tanker did hole its hull and returned to Hong Kong.